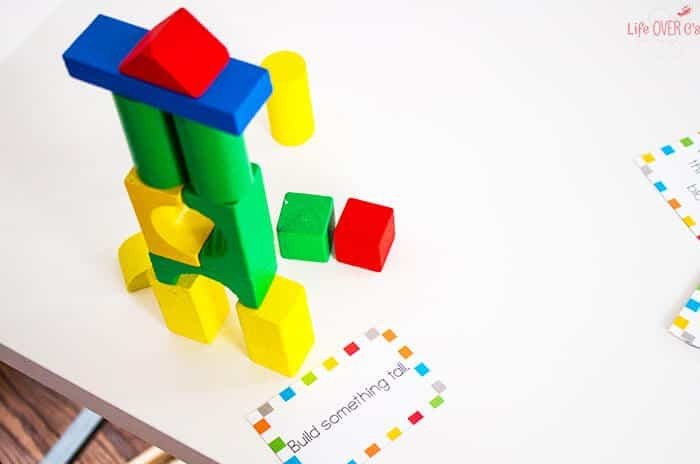 Do school with building blocks? Absolutely! 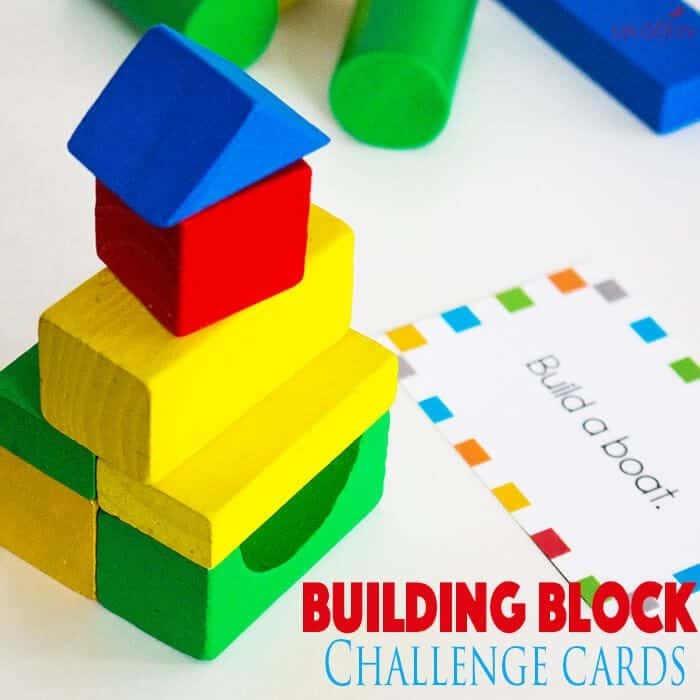 The #toolsforlearning challenge of the week is: Building Blocks. 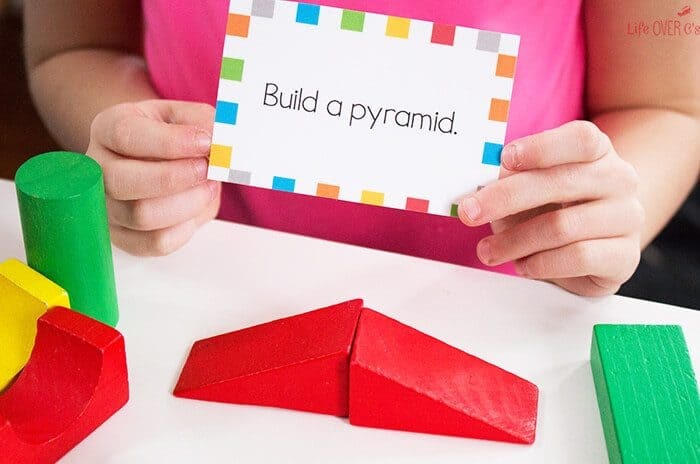 Share your building block activities on Instagram with the hashtag to connect with all the other awesome ideas! We had a blast with our building block STEM challenge cards! 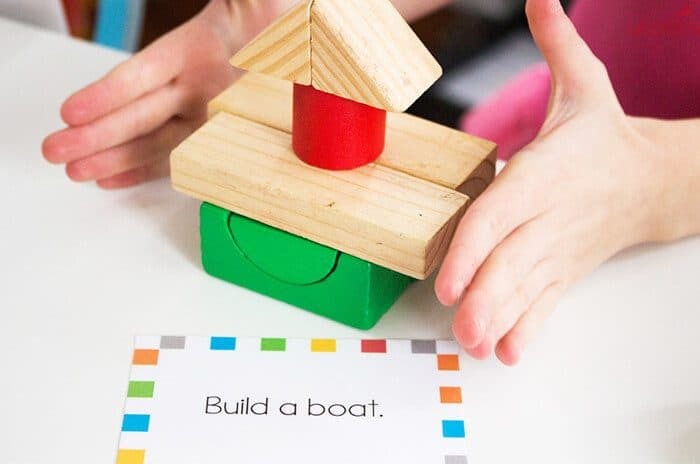 We absolutely love our Melissa and Doug Wooden Building Blocks. They are one of the few toys that are allowed to stay in our living room and the kids play with them everyday. Sometimes for hours. 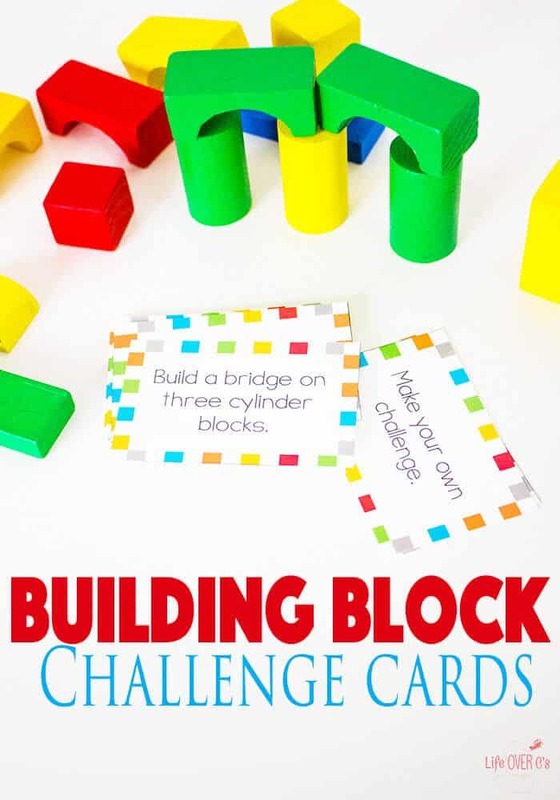 We found some awesome LEGO challenge cards a few weeks ago and the kids loved them, so I wanted to make challenge cards to go along with the wooden blocks. 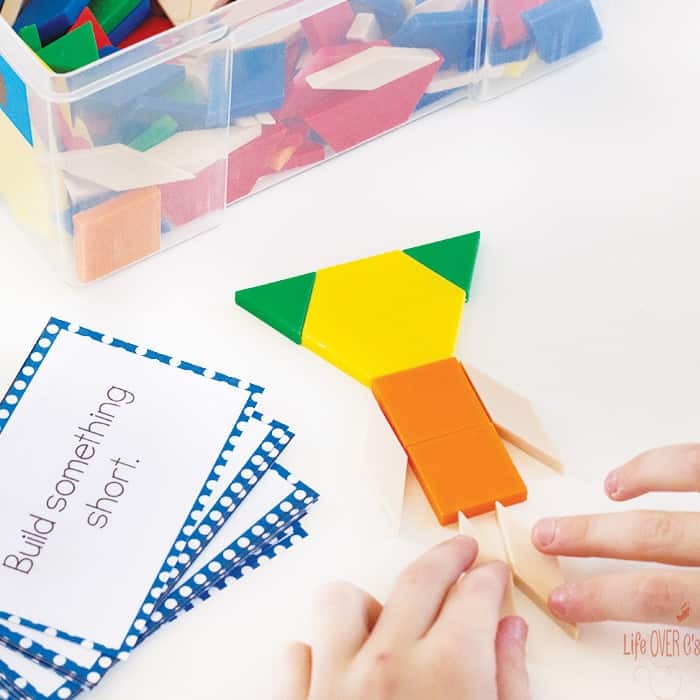 These cards focus on naming 3D solids, skills like perimeter and area, and creativity. There are some cards that my preschooler enjoyed and lots of cards that my older girls really had to think about. 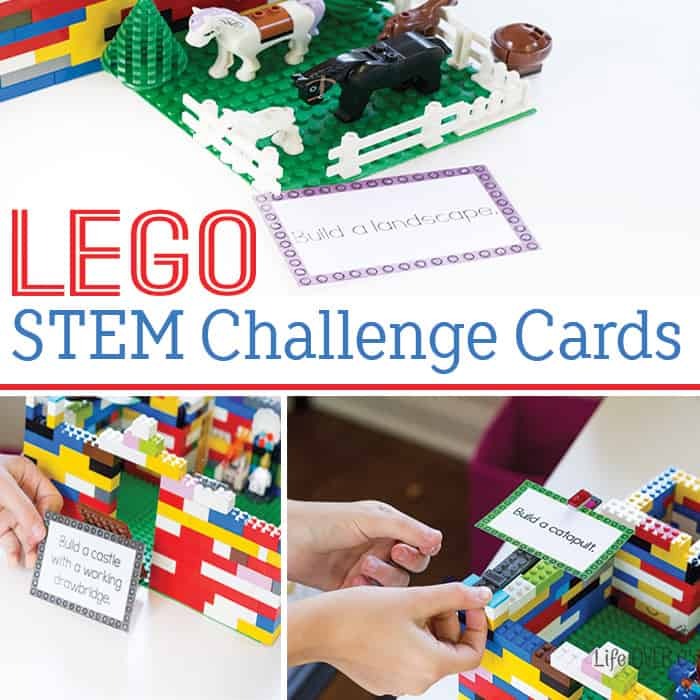 Plus, there is a “Make Your Own Challenge” card to encourage the kids to come up with their own STEM problem to solve. I loved that it really engaged their critical thinking skills. There are so many versions of a pyramid that she could have created, but this was the first thing that came to her mind. I love that we can use these cards multiple times and engage different skills every time. Then, Rissa got the cube-making challenge card and decided to transform her result into a house. Jaida offered to build her a chimney, but they realized that the one she designed with a cylinder block wouldn’t work for the challenge card. Since her house was created from cubes, she also had the realization that she couldn’t pull out one of the center wall blocks to create a window. A great engineering discovery. Initially, Rissa tried building her tall tower with a single stack of blocks. After some trial and error with that, I asked her how she could make the tower more sturdy so that she could make it taller. She realized that she needed to widen the support and then went on to make this one. They had fun making cars. 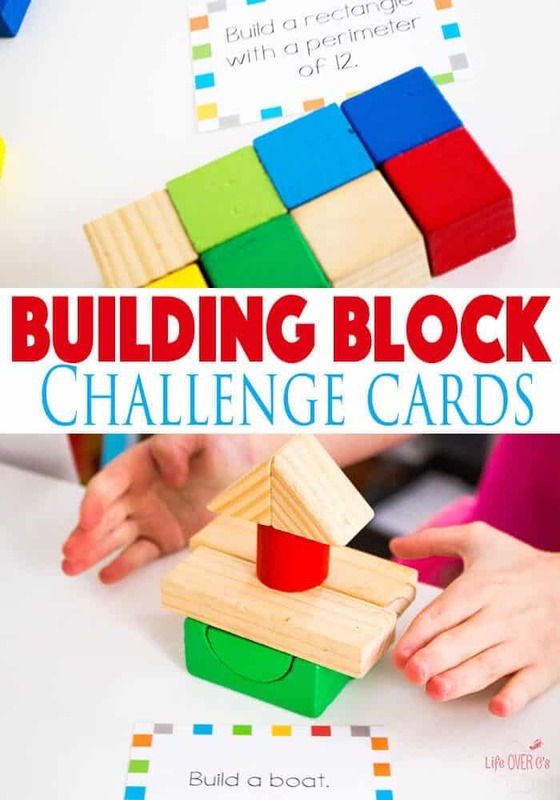 I encourage you to get the wooden blocks out and get creative with the building block STEM challenge cards! 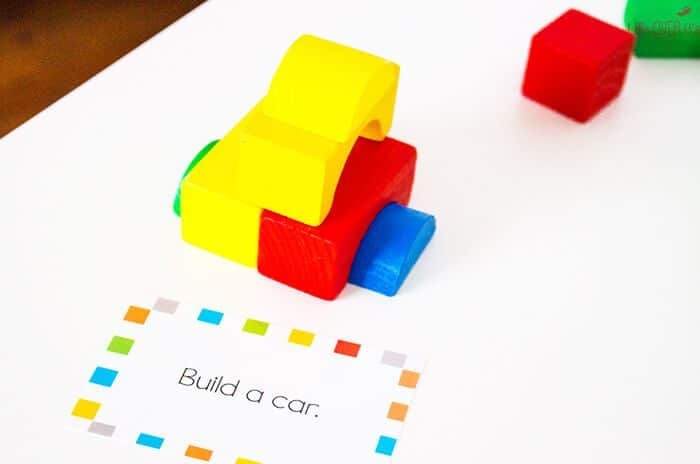 Get more great ideas for using Building Blocks to learn! Great idea! 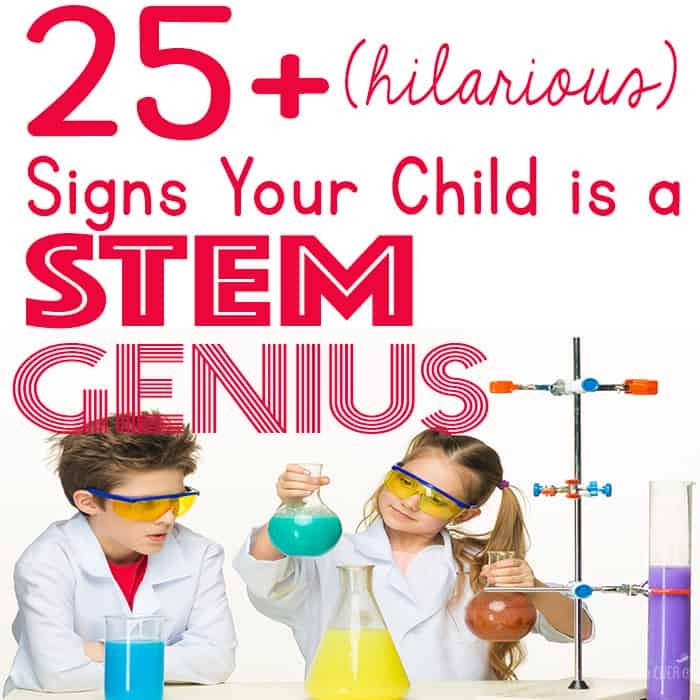 My son would really enjoy this! 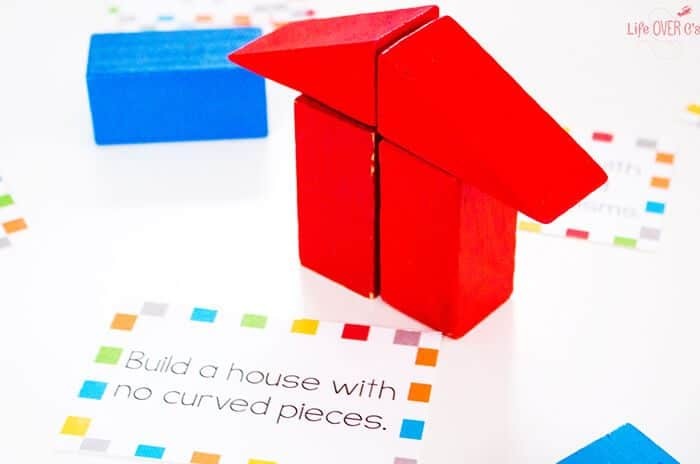 What fantastic prompts to get little ones to build things other than a tower! Great idea. It reminds me of the game “Make and Break” and yet it takes the spacial learning a little broader. Sharing with others. Kim, you’re phenomenal!!! I have been loving your products and can’t say enough how much I appreciate your creativity and generosity in sharing them. My kids having been REALLY enjoying the board games for recognizing numbers to 5 and to 10–now bumping it up to the adding to 10. It’s meaningful and engaging, and EASY to assimilate and explain. THANK YOU, THANK YOU for your gifts to us! Can’t wait to try some of the new items! You’re a blessing!